321 Fast Draw mourns the loss of one of its icons, Bob Dorough, Schoolhouse Rocks composer and musician, who passed away at the age of 94.
Who doesn't remember the infamous Schoolhouse Rocks animations and the witty little ditties associated with them. 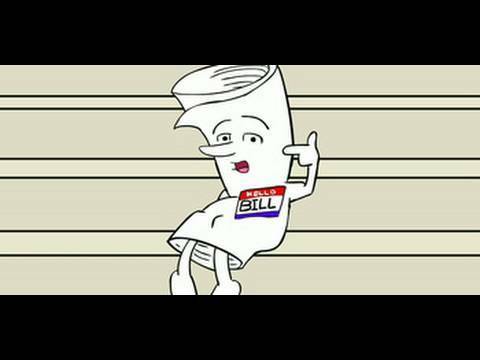 Heck, "I'm just a bill on Capitol Hill..." introduced countless generations of kids and adults to the back story of how a bill becomes a law. Bob - thank you for making learning so fun!